Your smoky eye routine just got 100% easier! 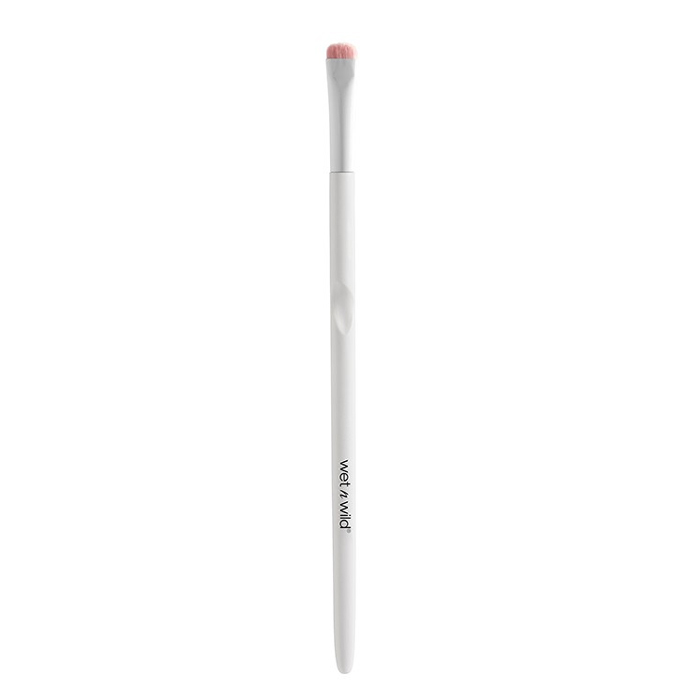 This small brush features short, rounded firm bristles designed to create a sultry smoky eye. With an ergonomic design that pushes precision over the top, you might say that your smoky eye look is handled.